Find the perfect townhome today. 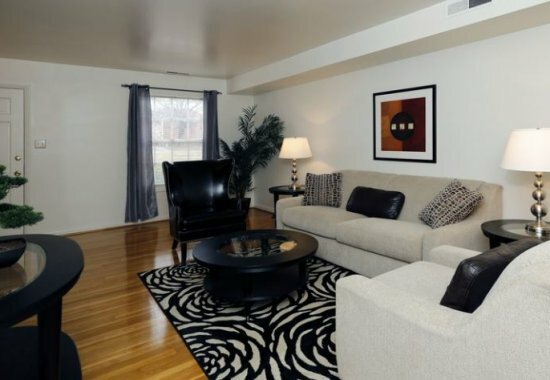 Our beautiful townhomes are fully equipped with everything you need to feel comfortable. 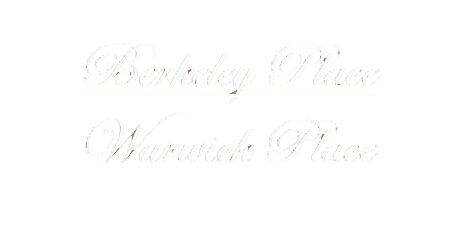 If you are looking for convenience, customer service, and a spacious townhome you will find it at Berkeley and Warwick Place. 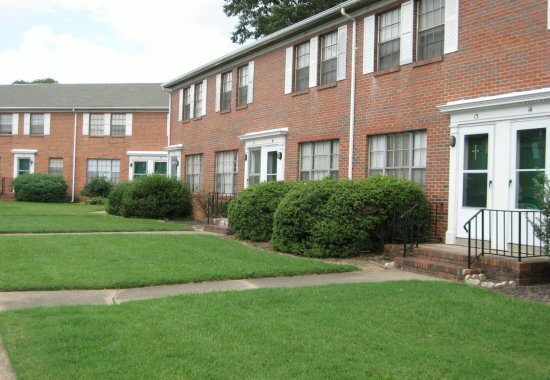 Conveniently located on Southside Richmond, next to Hunter Holmes McGuire VA Medical Center and minutes from major employers, MCV/VCU and Stony Point Fashion Center. We believe customer service is the highest priority so we offer 24-hour emergency maintenance and a management staff that will help you every step of the way. Your townhome will come with complimentary gas utilities, hardwood floors, spacious eat in kitchens, and extra pantry space. 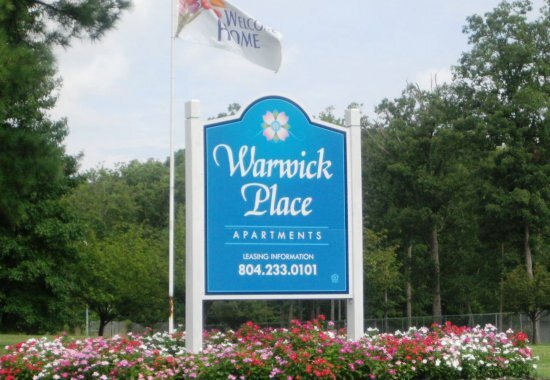 We know you will love living here, call us today!